Bhubaneswar, Dec 23: The Odisha government on Wednesday issued notification for e-auction of an iron ore mine under the amended Mines and Mineral (Development and Regulation) Act, 2015. In the first phase, only one block “Ghoraburahani-Sagasahi East iron ore mines in Sundargarh district with a reserve of around 90 million tonne would be auctioned. Tenders have been invited for it from Wednesday”, the notification said. “The government reserves these mineral blocks for specified end use for integrated steel plant,” the directorate of mines notification said. 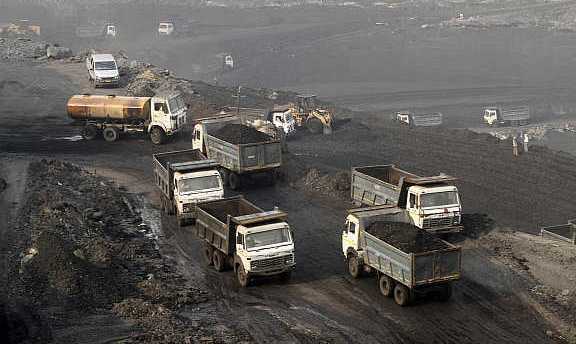 Earlier, the state government had proposed to auction two mines in the first phase. However, the required documents for electronic auction of the lone iron ore block were approved by the union government while the other identified block, Jhunka-Patriposi, is yet to receive the central government’s nod. The state government has already formed a committee under the development commissioner for the smooth conduct of mines auction in the state.